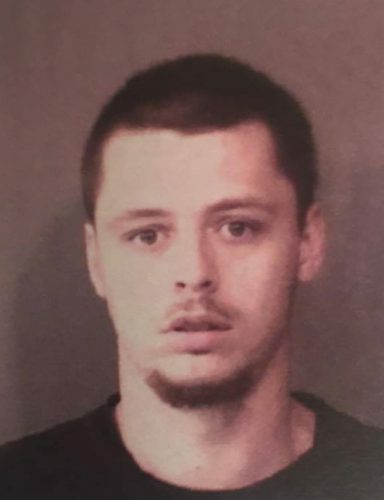 Aug. 3 — Gabriel Samuel Rhodes, 22, 905 N. Harrison St., Syracuse, was booked for possession of a schedule I, II, III or IV controlled substance, possession of marijuana and driving while suspended. Bond: $600 cash and no other bonds listed. 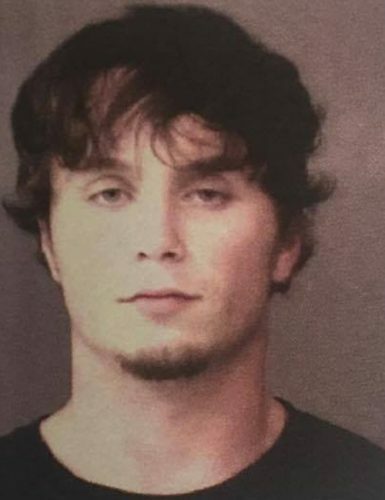 Aug. 3 — Jordan Edward Stone, 24, 4159 North CR 100E, Warsaw, was booked for OWI. Bond: $700 cash. 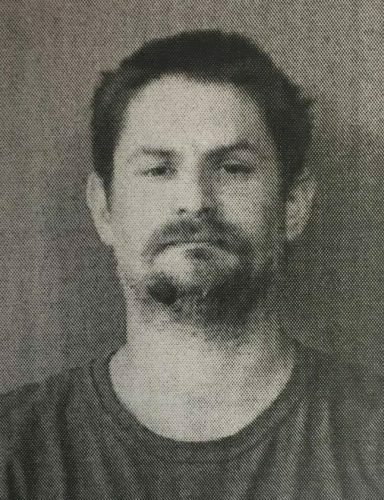 Aug. 3 — Joshua Joe Niccum, 39, 2320 E. Market St., Warsaw, was booked for driving while suspended, check deception and body attachment. Bond: $183.50 cash, $84 cash and $1,056 cash. 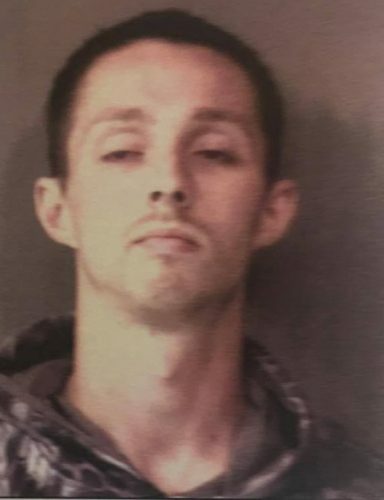 Aug. 3 — Matthew Warren Abrams, 24, 170 EMS T 47 Lane, Leesburg, was booked for OWI, reckless driving and possession of paraphernalia. Bond: $700 cash and no other bonds listed. 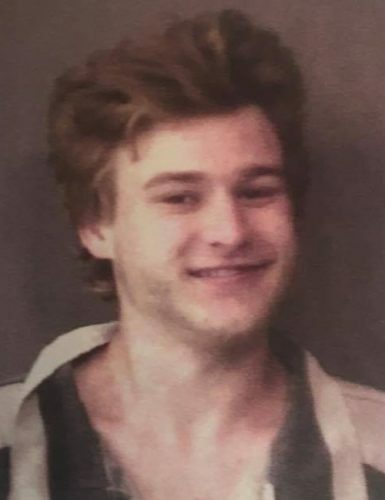 Aug. 3 — Kevin D. Stuckman, 19, 5430 North CR 900E, North Webster, was booked for illegal consumption of alcohol by a minor. Bond: $400 cash. 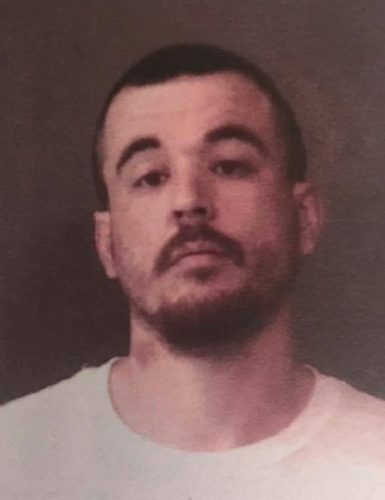 Aug. 2 — Christopher Russell Monroe, 25, 427 East CR 1150N, Milford, was booked for probation violation and failure to appear. Bond: $5,000 surety and no bond listed. 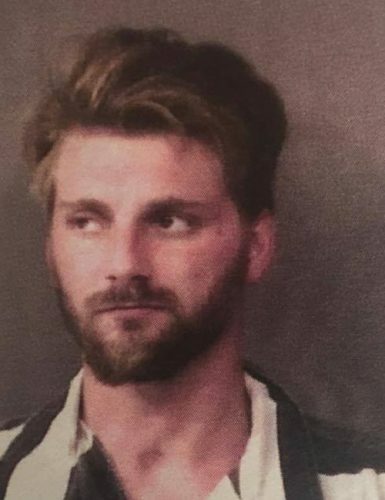 Aug. 2 — Daniel Lee Gall, 28, 36 M Dee Acres, Nappanee, was booked for failure to appear. No bond. 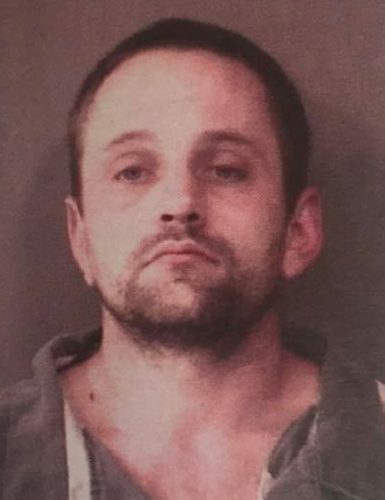 Aug. 2 — Devon Pete Poe, 29, 5806 S. Maple Grove Lane, Warsaw, was booked for three charges of failure to appear. Bond: $586 cash, $183 cash and $165 cash.